Eddie Mason is a former NFL linebacker, a one-time key component of the New York Jets, Jacksonville Jaguars and Washington Redskins strike-force. 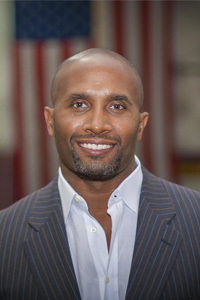 Today, he is a professional trainer and owner of a training facility in the Washington, DC, area. He continues to work with the National Football League’s youth programs, training young athletes in physical and spiritual practices to prepare them for life’s challenges. 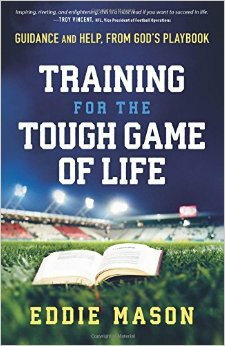 Eddie’s book, Training for the Tough Game of Life, combines an inspirational story with “coaching tips to help readers face and overcome personal adversity. For those who have also made some “bad calls” in life, as he did, it offers hope of a new start. This is an excellent book for personal, inspirational reading and for discussion groups. Eddie is hard at work on a new book. Check out and buy Eddie's book. Visit Eddie Mason on the web: coachmason.org. 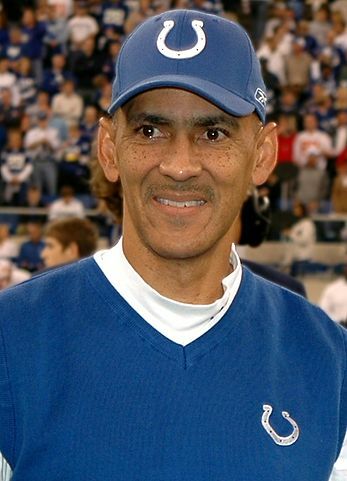 Watch Tony Dungy, Super-Bowl winning Head Coach of the Indianapolis Colts, congratulate Eddie on the release of his book.